Max Elliot Anderson’s Secret of Abbott’s Cave begins with Randy Wilcox awakening to the noise of heavy trucks rumbling up his street. That not-too-singular an event in his hometown of New Market, Virginia reminded Randy; he had forgotten to set out the garbage, again. Eleven-year-old Randy and his buddies Hal Conti, Stewart Adkins and Jeff Stevens have been thinking their town is pretty boring. They hope for something to add a little excitement; Randy and his friends pool their money and then anxiously look forward to the delivery of a police scanner the fellows bought from an Internet site. Randy and the fellows formed the New Market, Hilton Park Road Detective Club with the objective to relieve the boredom and assist the police with the cracking of crimes. The members of the Detective Club predict that using their scanner will lead them to crimes to solve; the fellows anticipate also that using the scanner is sure to help them recognize police codes. That Anderson knows his audience well is obvious. Boys in Middle Grade group often steer clear of books in favor of action and activity. 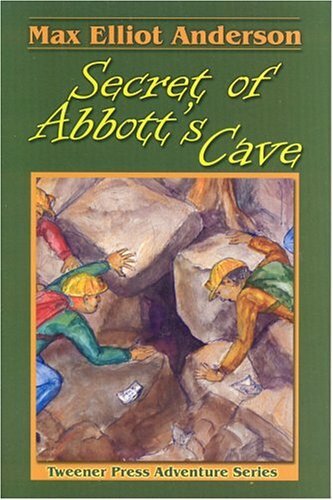 Secret of Abbott’s Cave is a book I took to my classroom, with the anticipation that the setting and storyline would draw the most reluctant readers into the action. 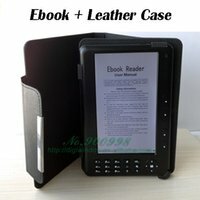 I was pleased that the book did as expected. I have found few students, especially boys but girls too, in the 10 -12 age group are not captivated with police officers and crime solving. Most view themselves as larger than life, thus the tale and decision to go on to the cave despite knowing a robbery had taken place is not out of the realm of the target audience. Vocabulary used keeps the action moving. Quick-paced dialog, sprinkled with adeptly produced action scenes generates a sure winner for the Middle Grade target audience. Anderson’s command of language pulls the reader into the narrative and maintains interest from the opening lines as Randy awakens at home in his own bed right down to the last paragraphs as Randy converses about what true valor is and how he, a kid, can help honor the community heroes and emergency workers, whose work helps to keep us all out of harm’s way each day. Anderson’s excitement-packed page turner is overflowing with concentration, grit and resolve as the robbers pursue the boys through the cavern before finding themselves outmaneuvered by youthful detectives and their eventually facing justice. My students were especially happy that list of 10-Codes and Fire Signals are included on the last pages of the book. Great courage, life lessons, principles and expectations for appropriate behavior are presented in, kid friendly, non-preachy manner.